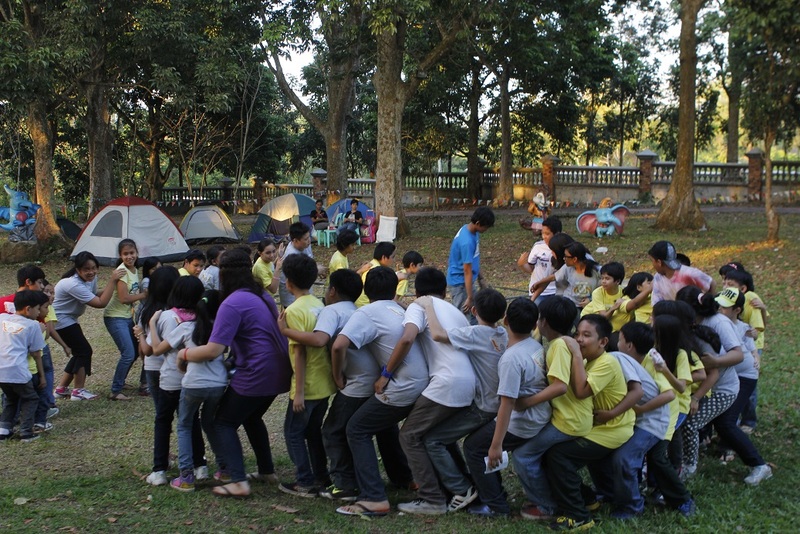 Haciendas De Naga is particularly suitable for team-building activities. 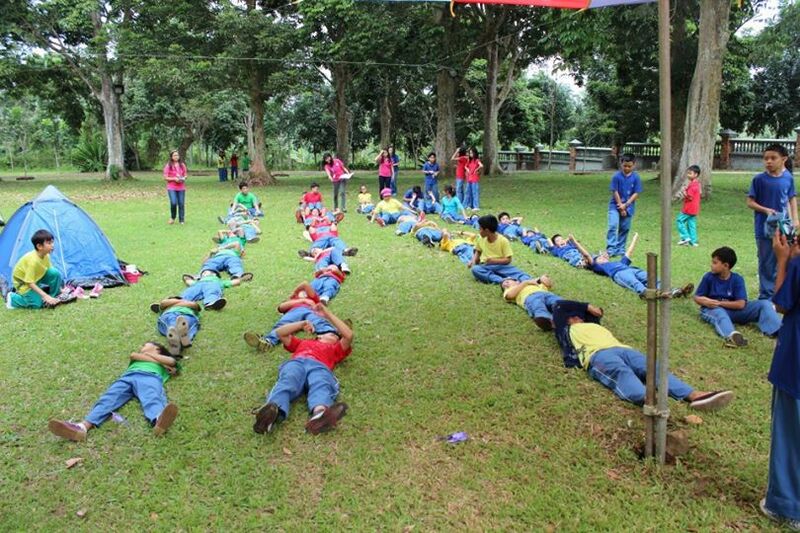 Naga City companies and schools as well as companies and schools from other parts of the country have taken advantage of Haciendas De Naga’s facilities for their team-building activities. 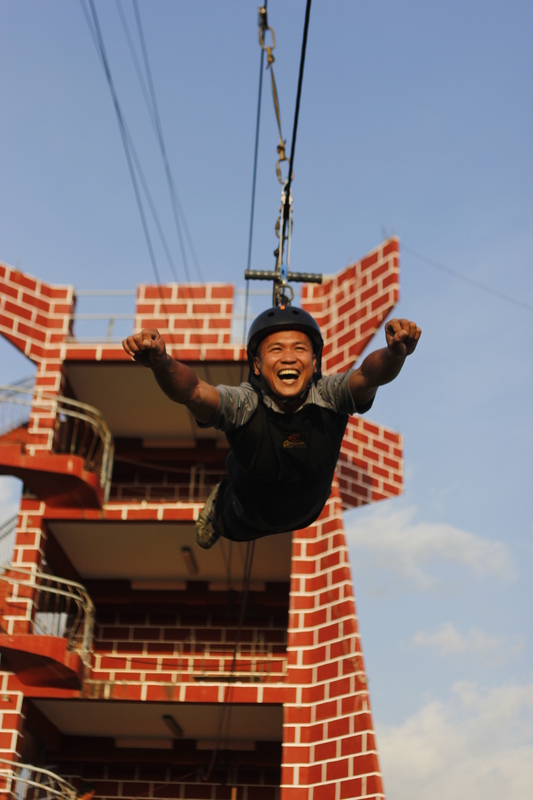 Haciendas De Naga has the facilities for all sorts of team-building activities. 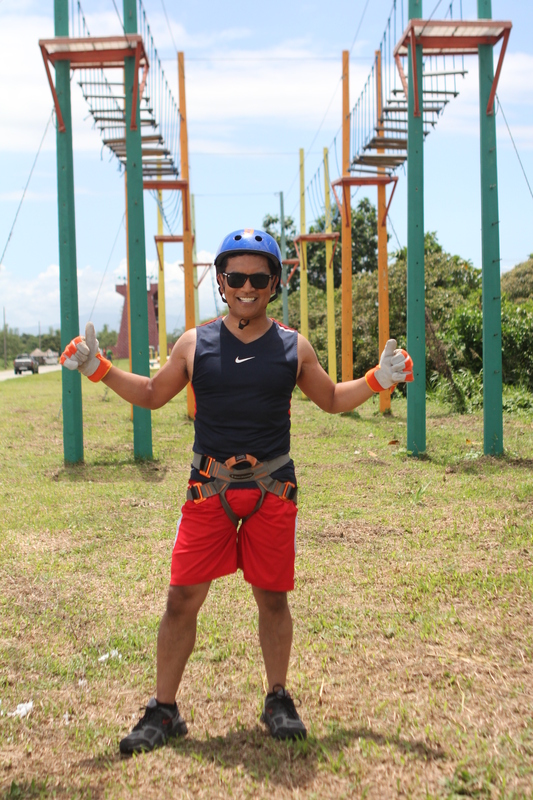 The most popular for team-building purposes is Haciendas De Naga’s Adventure Tower, High Ropes Adventure and Obstacle Course. 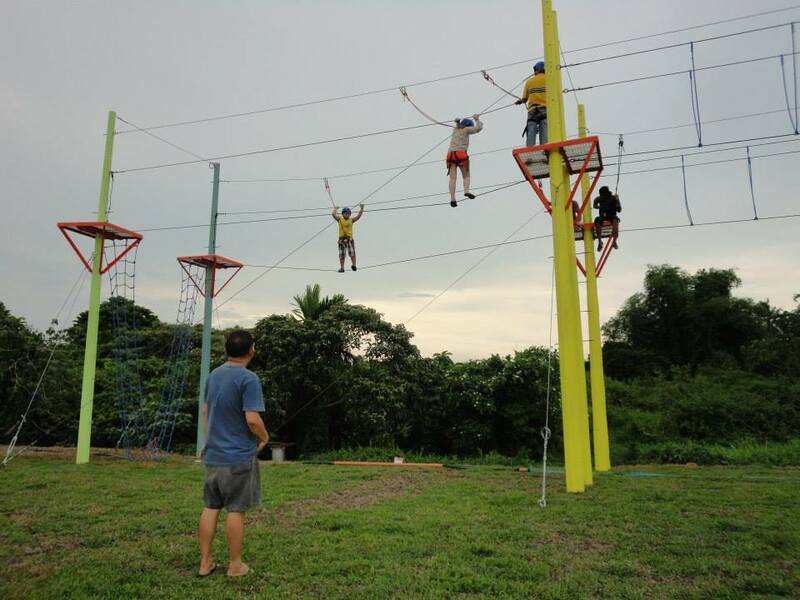 Here, groups can run through the challenging obstacle course, zipline, rappel, wall climb, and do a myriad of other activities. 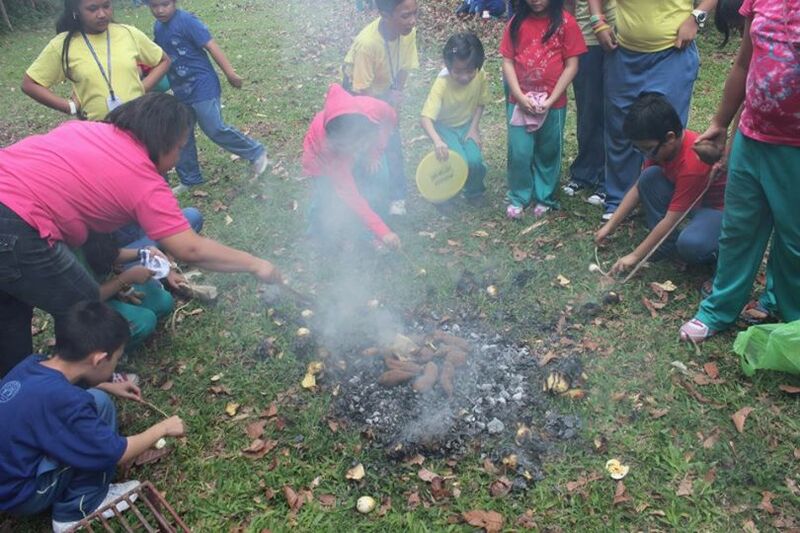 School kids can also enjoy many team-building activities with their classmates and peers. They can learn survival skills, play all sorts of confidence-boosting games, and stage a play or a program to develop teamwork and leadership skills. 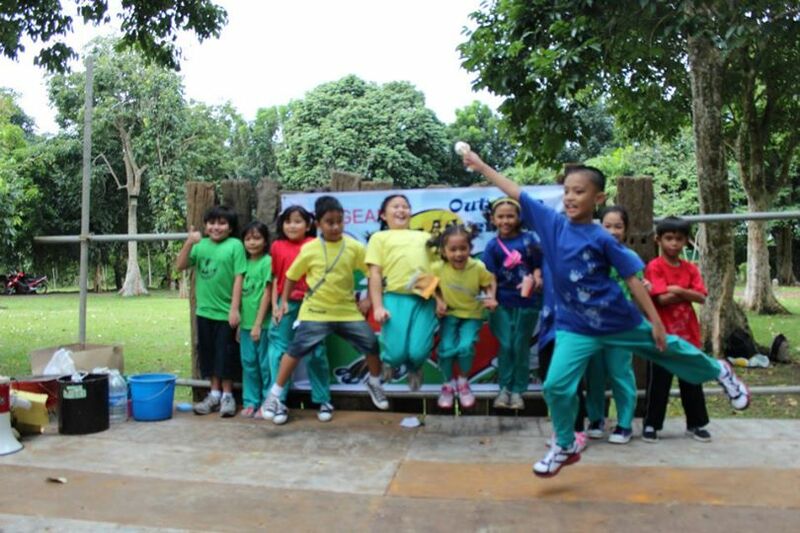 Companies and schools may choose to stay for the day or overnight at Haciendas De Naga for team building. Haciendas De Naga has hotel villas on-site that can accommodate entire departments and teams. For more excitement and adventure, team members may also pitch up tents for even more team bonding.